Flax factory working process. 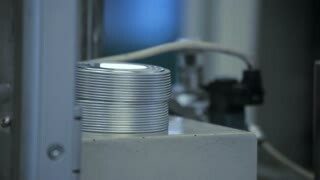 Manufacturing line at plant. 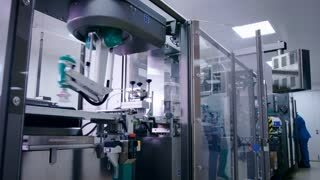 Automated machine working in plant. Factory line working automatically and nobody around. 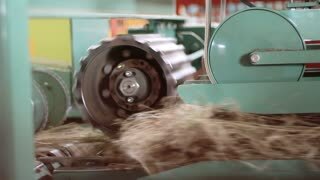 Flax production process at factory. Worker with raw flax materials at manufacturing line. Hands of factory worker near machine. Beige flax at flax factory. Working process at flax plant close up. Flax factory working process. 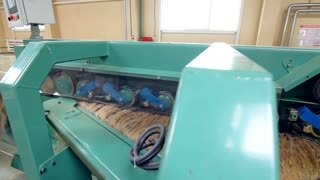 Flax on manufacturing line. 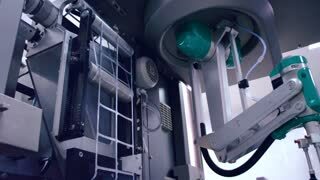 Automated machine working in plant. Flax procesing at factory line. 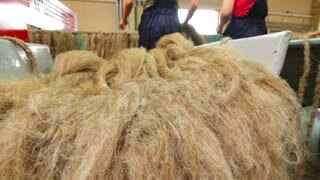 Flax production process at factory. Modern factory interior. 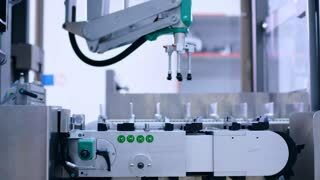 Automated machine working in plant. 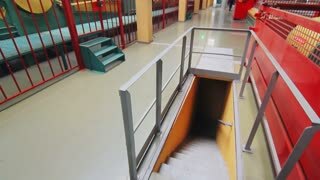 Factory building inside view. 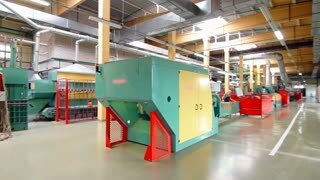 Industry interior with manufacturing line. 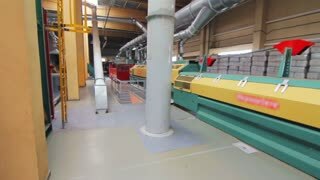 Factory line with automated machines.